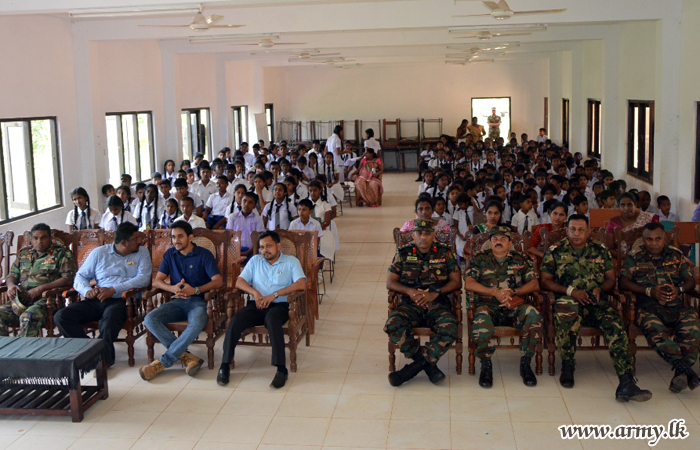 The Sri Lankan military has once more held events with Tamil schoolchildren at schools in the Vanni last week, as it continues with its militarisation of the North-East. 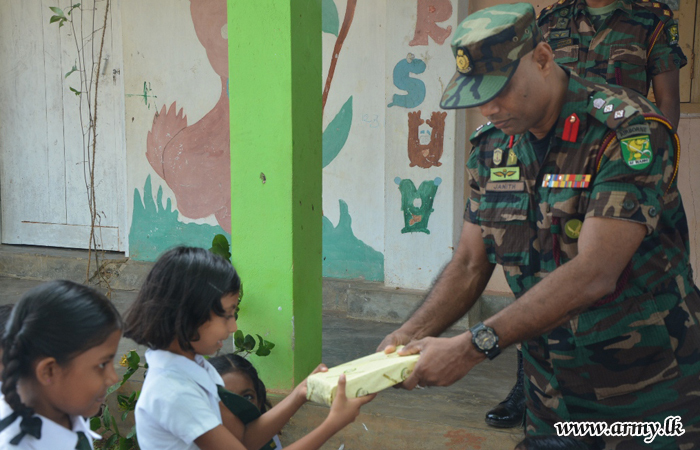 Despite calls for demilitarisation of the North-East, the Sri Lankan army announced that it had hosted various ceremonies where books and other goods were handed over to schools in the region. 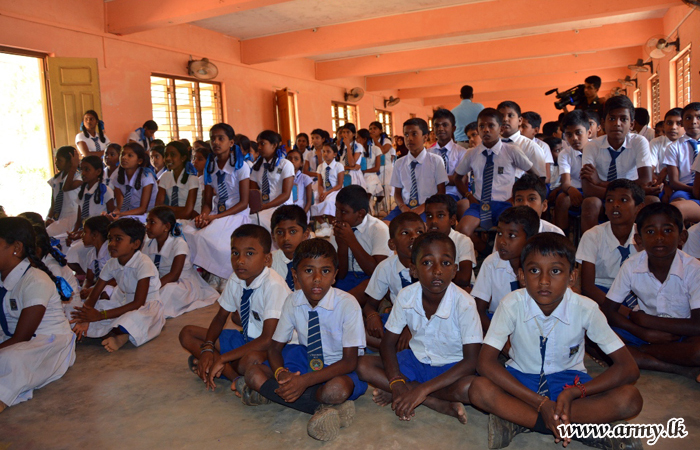 The military has increasingly begun to exert its presence at Tamil schools in the region, despite calls from Tamil politicians and civil society groups for demilitarisation.